The Johannes-Kepler-Gymnasium is a German secondary school with almost 650 pupils, distributed on a total of 18 to 20 classes. As a general secondary school, it leads all pupils to a wide range of university departments in eight years of schooling. The school supports the scientific education and STEM subjects with robotics and medical informatics. We also use NAO robots to develop digital and social skills. Our Robotics-Teams have taken part in lots of different competitions (Robocup German Open, NAO Challenge). There have also been different social projects. Our school runs four drama groups, one in English. Being equipped with an observatory, we also offer astronomy and different activites linked to it. 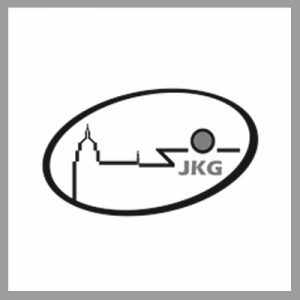 The JKG is connected with different schools in order to prepare A-level exams (Abitur). Furthermore, the school is very open to innovation and technology. We are in touch with different companies where we send our students for work experience. We own five Anycubic-I3-Mega 3D printers, which are fully administered by our students.